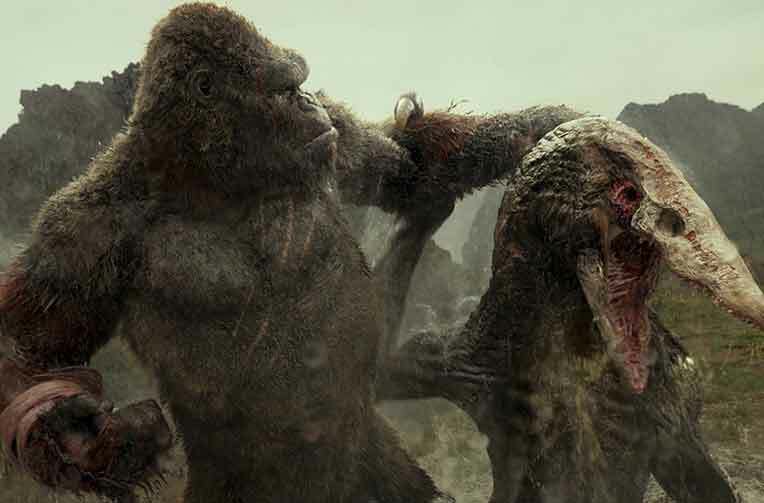 Appeared in many popular blockbusters such as Blood Letter, Tam Cam: The Untold Story orKong: the Skull Island, Trang An Ninh Binhis a destination that attracts many domestic and foreign tourists because of its majestic, hard to resist beauty. 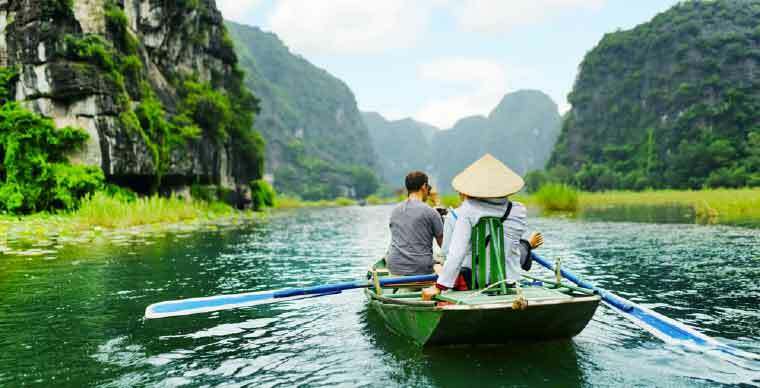 Here are the most detailed backpacking experiences in Trang An Ninh Binh: transportation, where to visit, what to eat etc that Authentik Travel wants to share with you! Best time to visit Trang An? 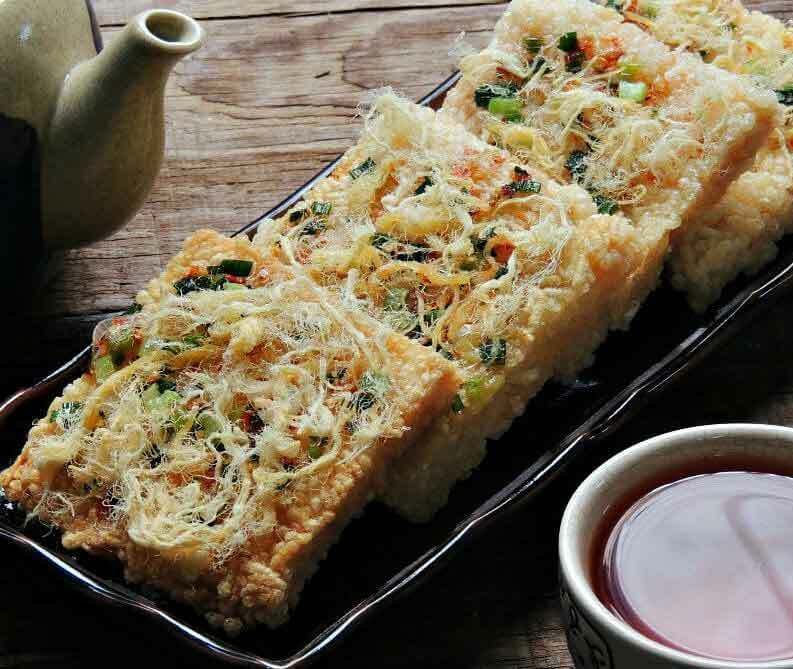 What to eat in Trang An? From February to April is the best time for visiting Trang An. It’s late Spring so the weather is not too cold or too hot, there is little rain so it is quite convenient for sitting on a boat and visiting scenic spots. It’s also the festival season that has most of the new year festivals taken place in temples and pagodas. It’s harvest season in July. For those who like to watch the golden rice fields on the boat, it is impossible to ignore this period. In June the weather is a bit sultry, but the sky is quite clear and a bit rainy, besides this is the time of lotus season which is perfect for sightseeing. In November and December, it’s cold and rainy so you may want to avoid Trang An at this time. 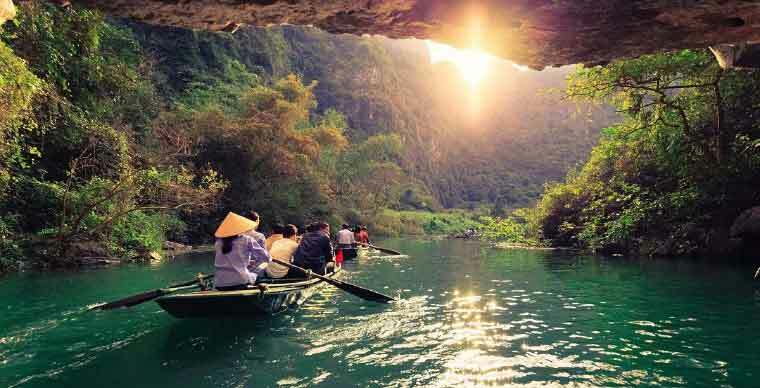 How to get to Trang An Ninh Binh? 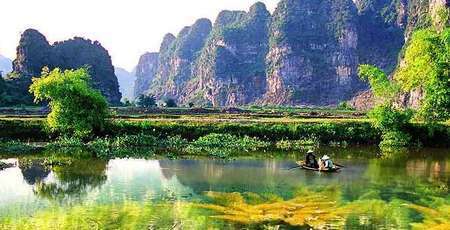 100 km away to the south of Hanoi, you can reach Ninh Binh by many means such as trains, buses or personal vehicles such as cars and motorcycles. 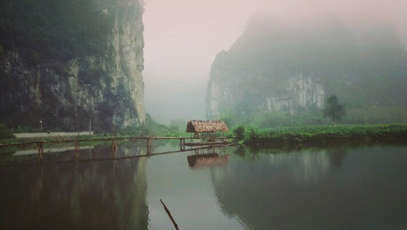 The road to Trang An from Ninh Binh city is not difficult to go. Moreover, when visiting Trang An, you have two options to choose from: by land or waterway. This is a very interesting form of moving in Trang An historical area. You can just leisurely admire the scenery on every road you go through and take the opportunity to explore ancient, unspoiled but magnificent places. This route starts from Cay Bang wharf that leads to three adjacent passes. You will climb over Vai pass before stopping at Tran temple pass. Nowadays, this road has been rebuilt into wide stone steps that are easy to walk on, standing out with 7 octagonal wooden shelters for guests to rest while climbing the mountains. 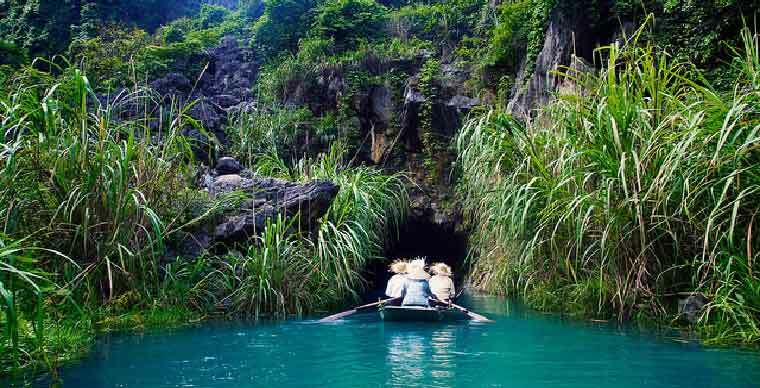 Tourists who love to travel on rivers will enjoy the feeling of sitting on a boat on the water waves crossing 12 caves and 3 spiritual places for 3 hours. Starting from the central boat wharf, you will be able to see extremely beautiful photos when going through Dia Linh cave, Dark cave, Bright cave and Wine making cave. After that, you get on the boat and climb nearly 500 stairs to Tran temple, then continue on the boat to Sieng cave, Si cave, Ba Giot cave, Seo cave, Son Duong cave, go up to visit Khong Temple, pagoda government Filial notice and then continue the journey to discover Khong cave, Tran cave, Quy Hau cave and return to the starting point, end the trip. Tickets to Trang An are 200,000 VND (9$) for adults and 100,000 VND (4.3$) for children under 1.4 meter. This fare includes a boat trip to visit Trang An by waterway across Sao Khe River. Each boat has a capacity of 4-5 people and the journey takes about 3-4 hours. Trinh temple is the place to worship the two dignitaries of the Dinh dynasty, Ta Thanh Tru and Huu Thanh Tru. Their dignity was 2 supervisors General who governed the king's gold store. Legend has it that when King Dinh Tien Hoang died, they brought the small king Dinh Toan here to avoid the arrest of Le Hoan. When Empress Duong Van Nga handed over the cape's coffin to the throne to the leader of General Le Hoan, the two men did not subjugate and commited suicide in this area. People mourned then built the temple on the mountainside to worship the two generals. This is the place to worship Quy Minh god, the god of the gate of the south of Hoa Lu district. 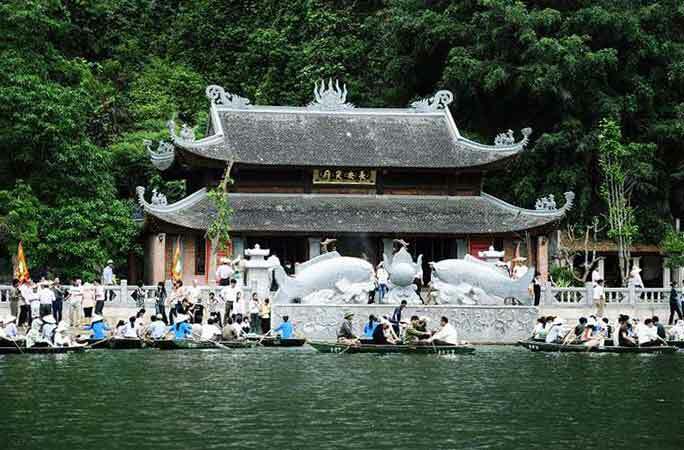 Tran Ninh Binh Temple Festival takes place on the 18th day of the third lunar month every year, along with the festival of ancient capital Hoa Lu, Bai Dinh Pagoda Festival is a major festival in Ninh Binh. If you have a chance to travel to Trang An around this time, you will enjoy the festive atmosphere in this sacred temple. Khong Temple is located on a narrow strip of land, with its back leaning against Khong cave, on the right is a rocky mountain range, in front of it is a vast valley of water. 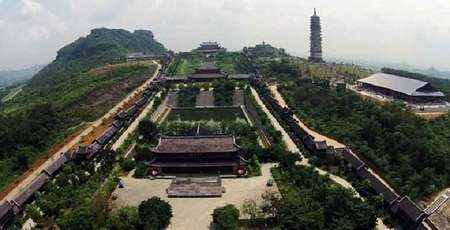 This is the place to worship 7 mandarins of the Dinh dynasty, associated with legends when King Dinh Tien Hoang died. The people set up temples and planted Marketing trees in front of Phu gate to commemorate the middle-class. 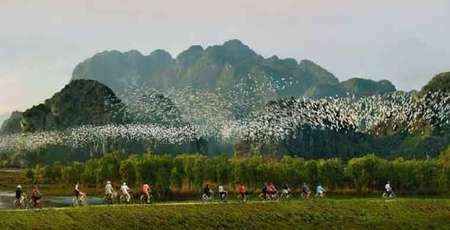 Beautiful scenery of Phu Khong makes tourists Trang An be surprised, admiring praise. The first destination in the journey comes from the river boat wharf is the Dia Linh cave. 260m long cave with many stalactites. You are lost in the treasure of mysterious and unique fossil stalactites. You will be delighted to enjoy the picture of marine life full of charming but equally majestic, magnificent when standing in front of the cave. What better way to collect right into your collection super selfie photos right? Nau Ruou Cave has a groundwater depth of more than 10m, which is said to have been taken here by the ancestors to collect water to make wine. You can look at yourself in the fanciful reflection between the beautiful blue water. Ba Giot Cave has many stalactites with colorful colors. Stalactites in Ba Giot cave are not as dry as the previous ones but are drenched and continue to transform with colorful and unique nuances. 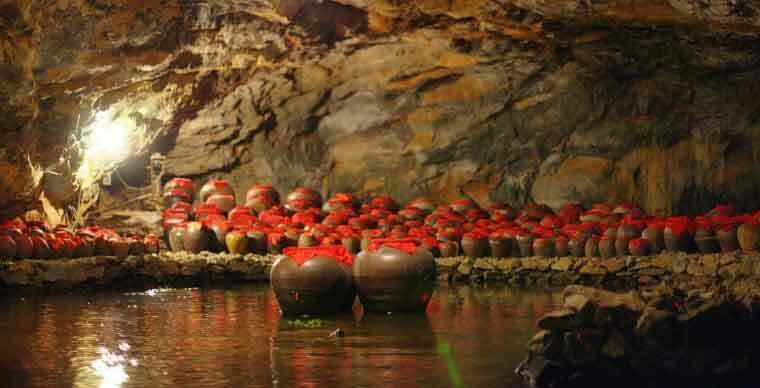 Sinh Cave, Si Cave and Ba Giot Cave are associated with the legend of a sad love story. There was once a dude who loved earnestly a princess. When he took the feast to the Cave to propose, she was tribute to the neighboring country. He went to Ba Giot cave to take a shower, then hugged his own love in his Si cave. Legend has it that anyone who goes through Ba Giot cave receives three drops of water from small stalactites into his palm will be lucky in his life and happiness in love. 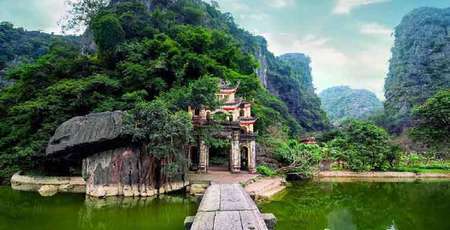 Traveling to Trang An, you should not miss the delicious in Ninh Binh. You can enjoy the crunchy taste of each piece of yellow burnt rice ( Com chay) or the scent of the sticky rice, the sour taste of vinegar intermingling with the warm spicy taste of ginger with garlic, chilli, pepper, lemongrass blended into the fish salad, or what about the aroma of the typical guava leaf forms a beautiful outer shell of the best Ninh Binh sour pork. 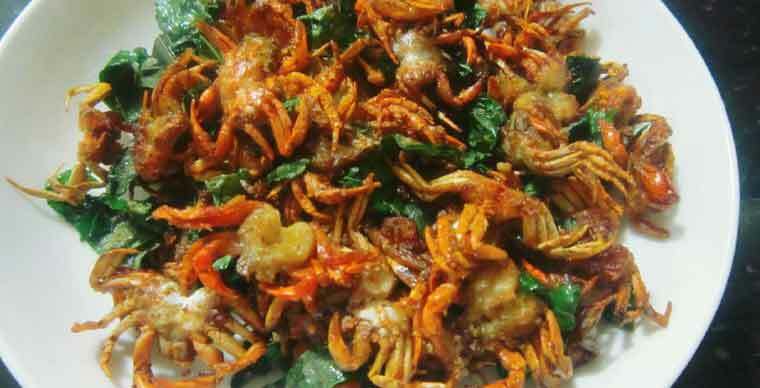 In addition, you also have the opportunity to enjoy many specialties of Ninh Binh such as the medium cooked Hoa Lu goat, boiled mountain snails, crabs roasted with cassava leaves, sour soup of Truong Truong perch, vermicelli and To Nhu rice noodles, and sticky rice wine from Nho Quan , Gia Vien shrimps sauce.They are some first dishes that you may want to taste as soon as you arrive in Trang An. - If you go in the summer, you may want to avoid the sun (what about a conical hat to feel more like you’re in Vietnam?). It’s literally burning in Northern Vietnam during summer; If you go in the rainy season, a water proof coat will be useful. - The water in Trang An is quite deep but the tour is mainly by boat so you have to rent a life jacket. Also don't forget to prepare a full drink for your journey. - Before shopping, you should ask the price carefully. - When visiting Trang An, if you want to stop to take photos, talk to the boatman, they will stop to let you take a picture. Above are the Trang An travel experiences that Authentik Travel synthesizes. Wish you a fun trip and many interesting experiences when coming to this beautiful land.